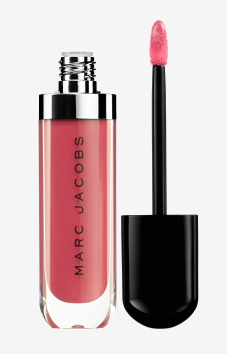 Marc Jacob Beauty finally hits Malaysia Sephora store. 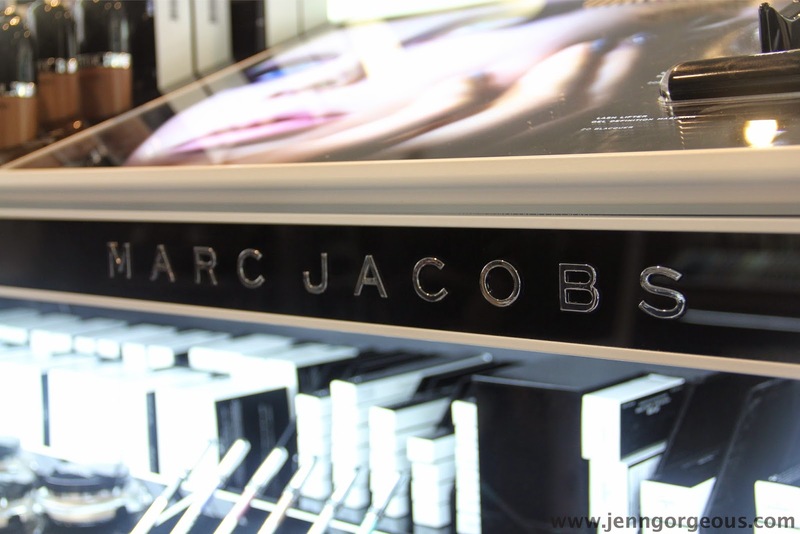 You can now purchase Marc Jacob Beauty cosmetic product at all Sephora outlet here in Malaysia. They are all range from Rm73 - Rm214. 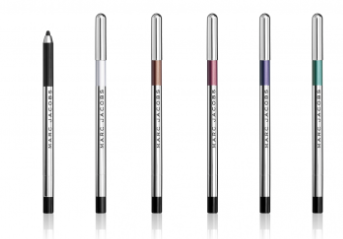 You can find from eyeshadow, makeup brush, concealer, foundation, lip gloss, lipstick, mascara, eyeliner, and nail polish. The product packaging all in inky black, the whole design of the packaging with added curves to it, they are just simple and timeless beauty. All the palette packaging slim and sleek, absolutely loving the design of it. The nail polish packaging they are the cutest. Some of the product come with a black pouch, which added the luxury feeling. 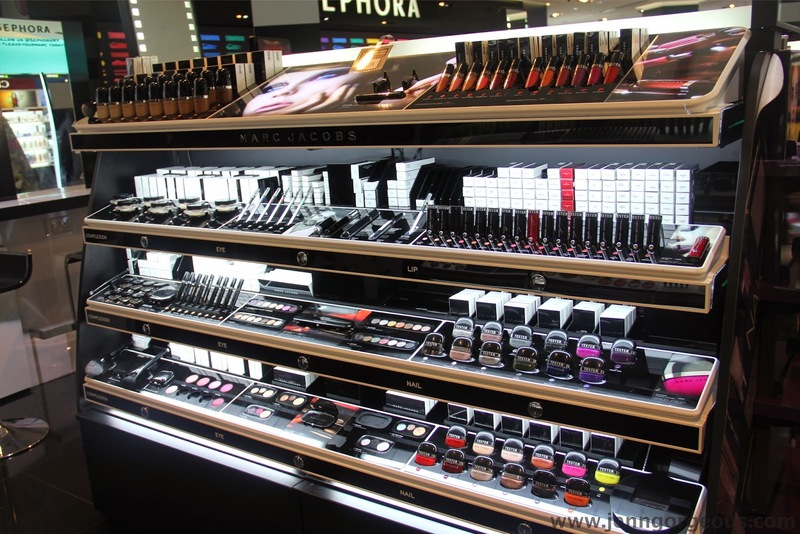 Read next page↓for product price and what's available in Malaysia sephora store. Something for you here, and girls you too. 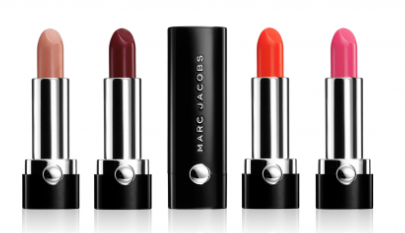 Marc Jacob personal favourites. 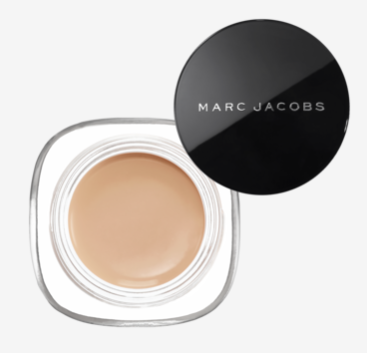 Marvelous Mousse Rm214 available shade in malaysia store- 7 shades lightweight, full coverage. 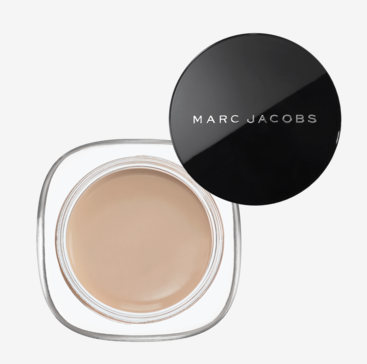 It transform your skin to matte, feather light powder. 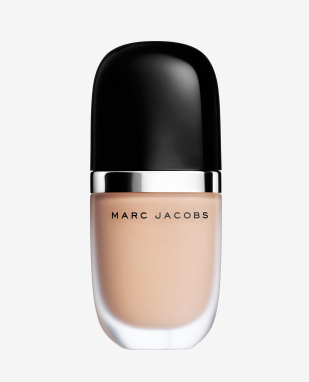 Re (marc)able full coverage concealer Rm90 Erase and conceal imperfection, and get noticed for perfect skin. 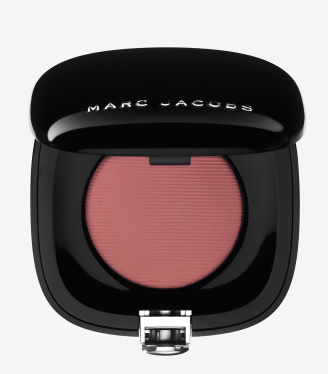 Shameless bold blush Rm140 Creamy finish powder, pure unadulterated colour, sculpted result. Magic Mac'er Rm89 blackest balck, water proof, eyeliner I got this and I will do a review on it soon :) stay tuned.